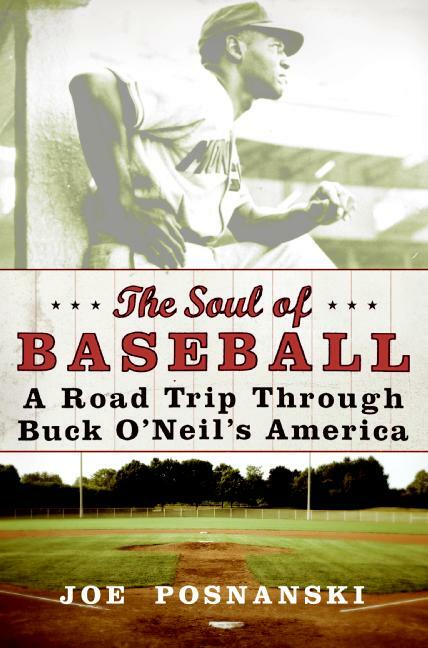 Over the weekend, Joe Posnanski was inspired by this, and wrote this, where he mentions that he will be putting together his list for top 100 sports books. 1. All sports apply. What is and what is not a sport is up to you as the nominator and, eventually, me and my panel as the judge. It’s fair to say that the house frowns upon certain sports, but we’re going to try and keep an open mind. 2. Like the above book list, authors can get multiple books on the list. So if you would like to nominate both The Machine AND The Soul of Baseball, well, I’m flattered. Stop. I’m blushing. 3. Emperors and Idiots (baseball). And so on. OK, let’s do this thing. We encourage all readers of this space to include their list of nominated sports books - they don't all have to be baseball books. Readers will also want to check back for our next post, coming up very soon, with a Russell Branyan mention. Until we meet again.